Apex Legends Player Loses Bet. 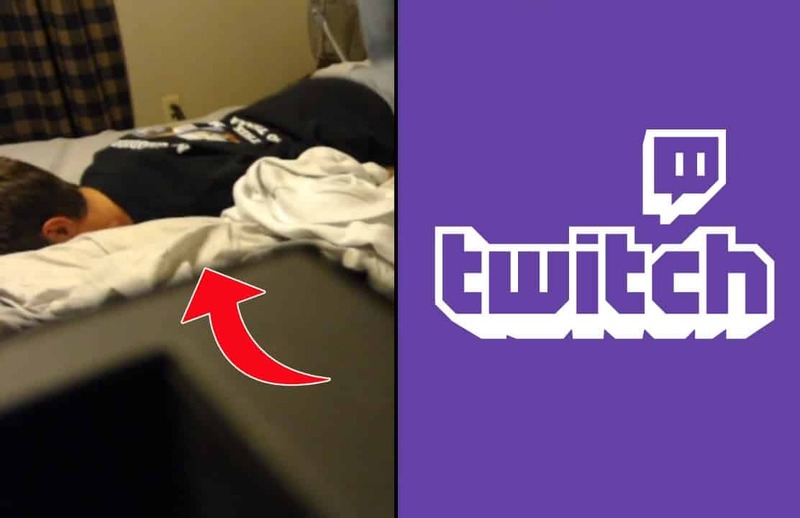 Has Epic Fail on Twitch. Twitch streams can be unpredictable, and if you’re watching at the right moment you’ll be fortunate to see some awkward things. One Apex Legends player lost a bet, and pulled an epic fail at the same time. Dellor is a Twitch streamer who’s played games like Overwatch and Fortnite Battle Royale. He’s an ex-professional esports player for Toronto Esports. Due to some controversy, Toronto Esports relieved him of his position. Since then, Dellor has been streaming Apex Legends on his Twitch account, which he has been predominantly playing. Read more: Apex Legends Player Dellor Has Nervous Breakdown on Twitch. During his streams, viewers can find Dellor raging a lot of the time. When he’s not happy about a particular situation, he typically screams at the top of his lungs and either breaks his keyboard or bangs on the ground. To some, this might not be normal of what you’d expect from a streamer. But to Dellor’s viewers, it’s exactly the reason they keep coming back to watch his streams. During Dellor’s recent Apex Legend stream, he took a break from one of his games and started to do call outs to his new followers and donors. While going through the list, he was thanking users for contributing bits. One user said that they would donate 100,000 bits he Dellor was able to do the worm. After he read that, he instantly looked towards his bed which was the only place where he could perform the task. He then turned his camera towards his bed and then proceeded to try and do the worm on his bed. After a few tries he said, “I can’t do it, it’s impossible“. 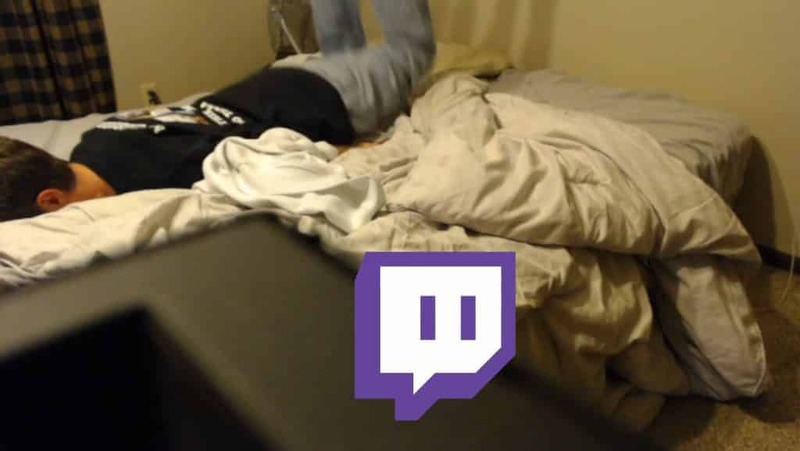 In his last attempt, Dellor face planted his face in his bed and conceded to the challenge. After he failed to do the worm, he said, “I owe you a 1000 bits for that“. The effort was duly noted, and we all know that trying to do the worm on a bed doesn’t guarantee good results.